Quality sounds with expressive touch. Perform with 88 hammer-action keys and three levels of touch sensitivity. Complete with fully-featured output connections and 16 detailed voices, the SDP-3 is designed for the demanding performer - ready for the stage, studio or playing at home. Play piano with greater expression and control. Just like an acoustic piano, the SDP-3's lower keys have a greater resistance, while the high keys are lighter and more featherweight. It's an ideal portable piano for advancing musicians or students, and transitioning to an acoustic piano will be much easier. For increased expression, the SDP-3 also includes a sustain pedal, so you can play a wide variety of repertoire. Every note you play sounds dynamic and expressive. The detailed sample-based piano sound means that – just like an acoustic piano – the timbre changes as you play louder. With 16 high quality voices, the SDP-3 is versatile enough for all your performance needs. Simply use the buttons and scroll dial to choose between pianos, organs, strings, guitars, and more. The SDP-3 also comes with adjustable reverb, chorus and EQ effects - ideal for the stage or studio. Easily adapt your sound to suit your exact specification. As well as that, the piano has options to transpose, layer two sounds, and split the keyboard into two separate voices. There's even a useful Twin Mode which divides the keyboard in half – so students and teachers can play together at the same pitch. All this is easily navigated through the LCD screen. 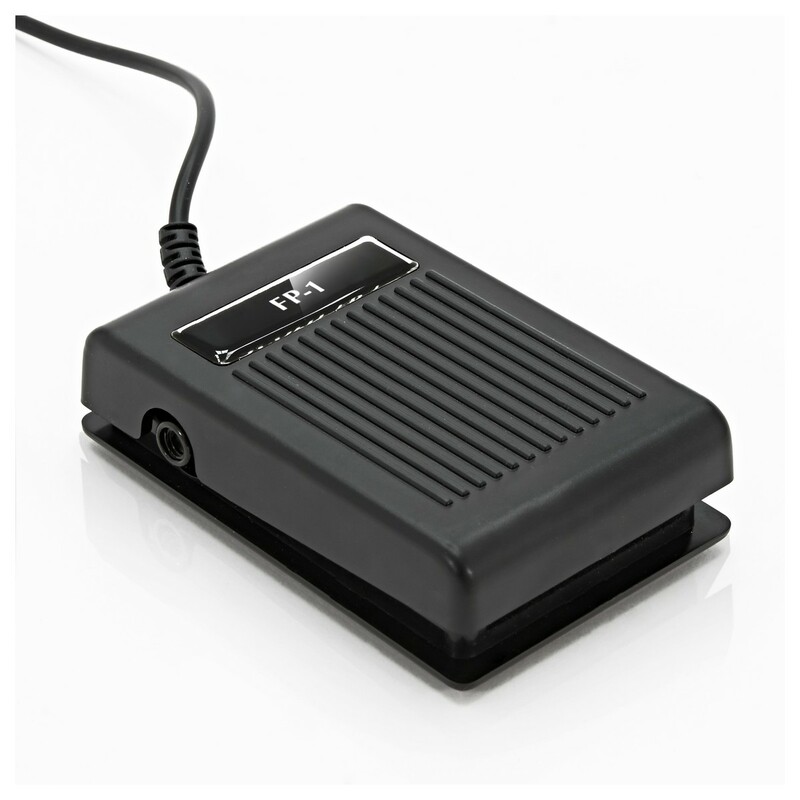 Instantly perform through a PA or amplifier, using the stereo RCA line out. Alternatively, play in silence using headphones, so you can practise without disturbing anyone. There's also a 3.5mm minijack input, so you can jam along to your favourite music. The SDP-3 turns into a versatile MIDI controller keyboard. Use the MIDI output to play sound modules, synthesizers and virtual instruments for limitless sound possibilities. You can also use it with music software on your Mac or PC. The USB-to-host connection sends MIDI and audio signals, for high quality recordings of your compositions and performances. At just 13.5kg, the SDP-3 is easy to carry to and from gigs. It's also been designed for the challenges of the stage. Subtle blue lights illuminate the buttons and LCD screen, so you can see them clearly in the dark. The piano can even be powered by six D-size batteries, for remote playing or busking. For an all-in-one performance setup, check out the SDP-3 stage bundle deal which includes an X-frame piano stand and headphones. There's also a purpose-built wooden stand for the SDP-3 piano, which is great for home use.